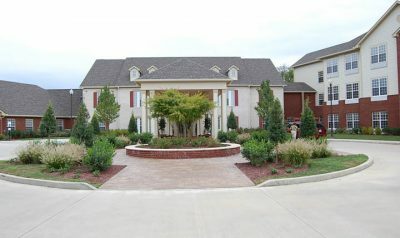 Welcome to Springfield Apartments, a place to make your own history. 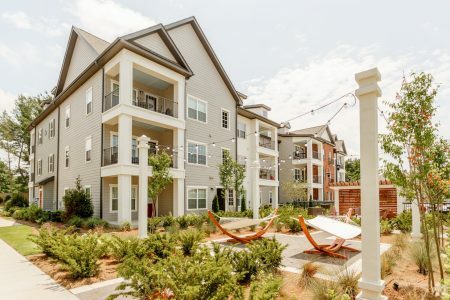 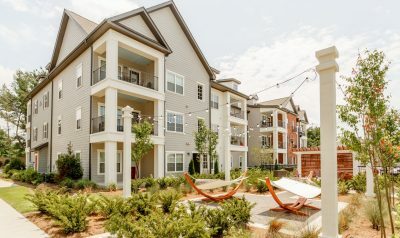 Springfield is a residential community featuring one, two, and three bedroom apartments and townhomes in Murfreesboro, TN. 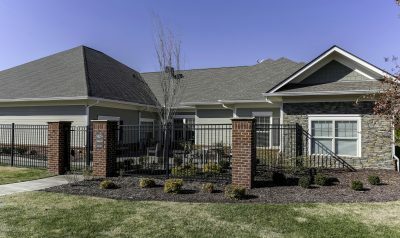 Spacious layouts, an inclusive lifestyle, and exceptional service await you at your new home.